Superflex are a Danish collective whose work often sees them collaborating with designers, businesses and marketing agencies on projects which engage with issues around social, political and economic critique. Working across installation, film, commodity production and socially engaged/relational practices they seek to explore and expand upon art's potenital for affecting social change and thus challenge ideas about its boundaries and limitations. Superflex describe their works as 'tools'. 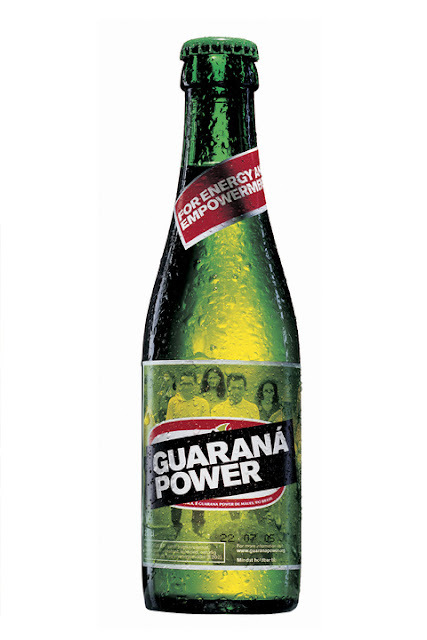 In 2003, they set up an ongoing project working with a guaraná farmers' cooperative from Maués in Brazil, producing a soft drink called Guaraná Power. 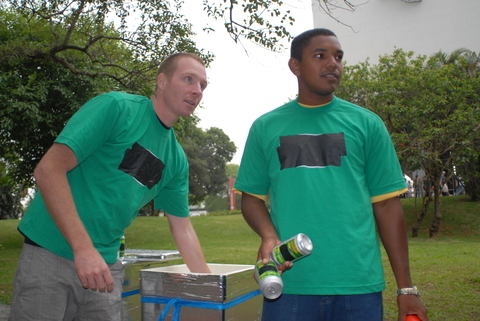 The project was a response to the exploitation of Brazillian Guaraná farmers by multinational soft drink manufacturers operating in the area; despite an increase in profits the price paid for their produce was falling. Through setting up a self-organising company the collective helped farmers to resist the pressure to sell their products to large companies for next to nothing. Since then they have established an association called The Power Foundation, coordinating the company's activities and ensuring that farmers receive a decent and fair price for their guarana plus a profit share from sales of the soft drink. 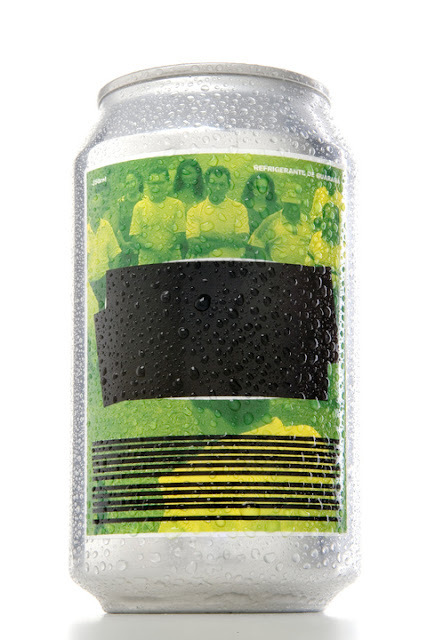 Superflex have been involved in legal disputes around their use of commercial logos and trademarked material on a number of occasions, an interesting example occurred at the 27th Sao Paulo Biennial in 2006; The president of the biennial foundation, Manoel Francisco Píres da Costa censored the project, forbidding the curators from displaying the Guaraná Power soft drink as well as any references to the product. The group responded by self-censoring to an even higher degree than required, removing the name of the product and adding a black strikethrough on all text related to Superflex and their project from the bienniel's published material. Superflex's projects are not so easily read as straight forward anti-capitalist/anti-commercial/angi-globalist campaigns, more as excerices exposing and problematizing the economic relations that render current conditions possible.